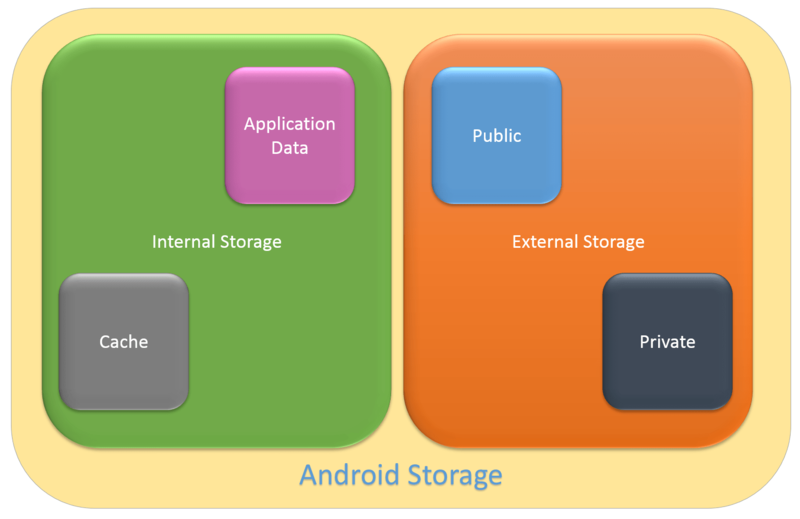 Since a picture is worth a thousand words, let us try to depict the storage model for android apps. There are basically two types of storage available for an android app. They are internal and external storage. Here internal storage is an always available storage with the contents only visible for the app under consideration. Au contraire, the contents of external storage are accessible to other apps plus it may or may not not available. An uninstall removes all app data except the data specifically in the public area of external storage. Since we don’t need to share GitHub contribution’s data with any other app, we will be keeping it in internal storage. The data would include profile and repository data for a GitHub user. In order to make our life easier, we will be keeping the data in JSON format. Let’s add a serializer to manager persistence of profile and repository data. The responsibility of serializer is to serialize / deserialize profile and repository data. It also needs to check if the files are current. The definition of current in our system is that it is not older than 3 hours. In order to avoid frequently download the user information, we have decided to keep it in a file storage. We need to check the file’s last modified date for our decision to download. Now this would require comparing the last modified date of file to the current machine’s time. Here we are using Calendar to get the current time. The literal integer value is the number of milliseconds for 3 hours. So if the duration is lesser than 3 hours, it is OK to get it from persistence. In order to keep things simpler, we are just checking for file to save repositories data. In order to serialize we can simply convert the data in to byte. We can then push the byte array to internal storage using FileOutputStream. We would be creating this after serializing it in JSON format. 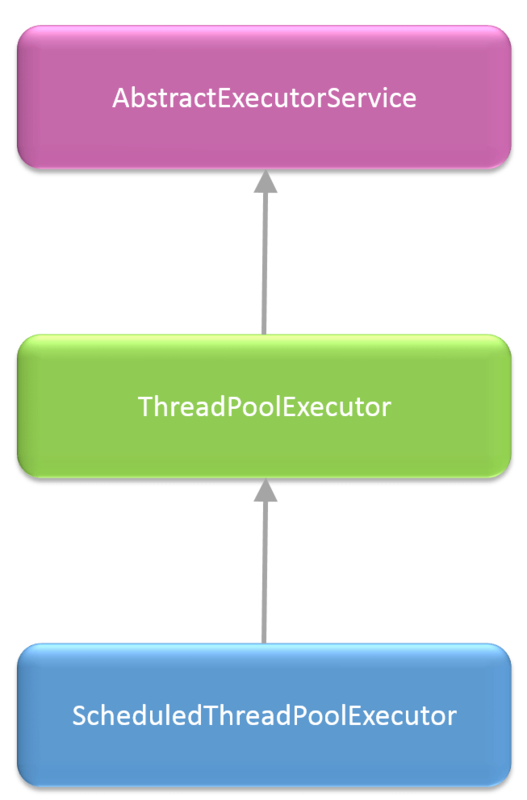 We can simply read data using FileInputStream. Here is the code we are using to save data to internal file storage and getting the data from it. As discussed above, data is being converted to JSON format before sending it out to the storage. For our project, we are using GSON library for this conversion. 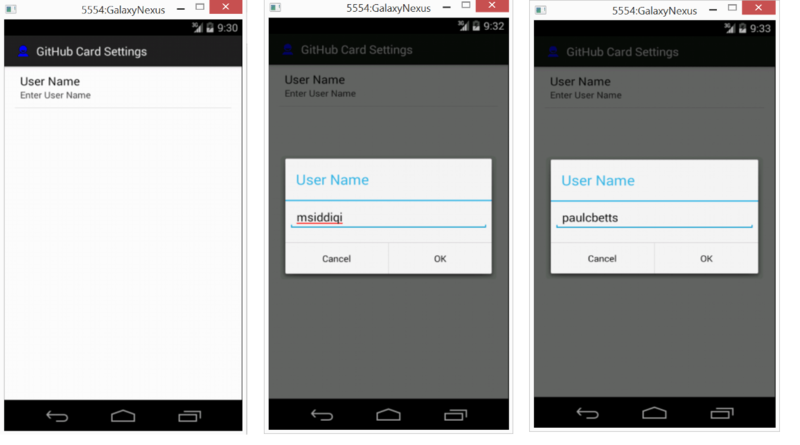 Earlier we have discussed how we can add a JAR library to a project in Android Studio. Since we have bitmap data in the profile, we are creating a memento for holding profile data excluding avatar’s bitmap. The bitmap is saved in a separate file. We have separate AsyncTask (s) for providing the profile and repositories data. Currently it just downloads it. Here we can make a decision to download it only when data is not current. Following is the code for providing profile data. It is using the same isPersistedDataCurrent from PersistenceHandler to check if data is current. And we have similar code for repositories data. 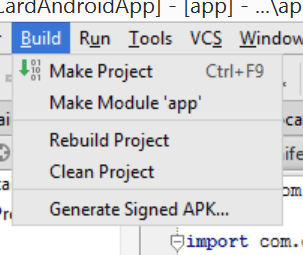 In this short post we will be learning how we can add a JAR library to our project in Android Studio. Here we are using Android Preview 0.5.4 edition. Let’s use Gson library. This is used to serialize / deserialize java objects to JSON format. Please see the license requirements before using in your project. Just download it from the above location from Google Code and copy it to the lib folder of your project. As you copy it to the folder you would see this dialog opened. You can just hit OK here. We need to update the build file (build.gradle) to include the lib for building the project. 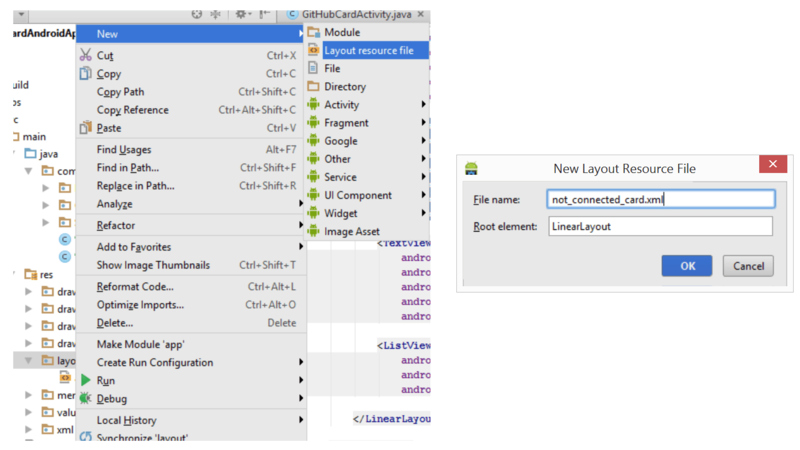 You don’t have to worry anymore as Android studio now includes everything form the lib folder now. Now just make sure that you clean the project before using the types from the library. 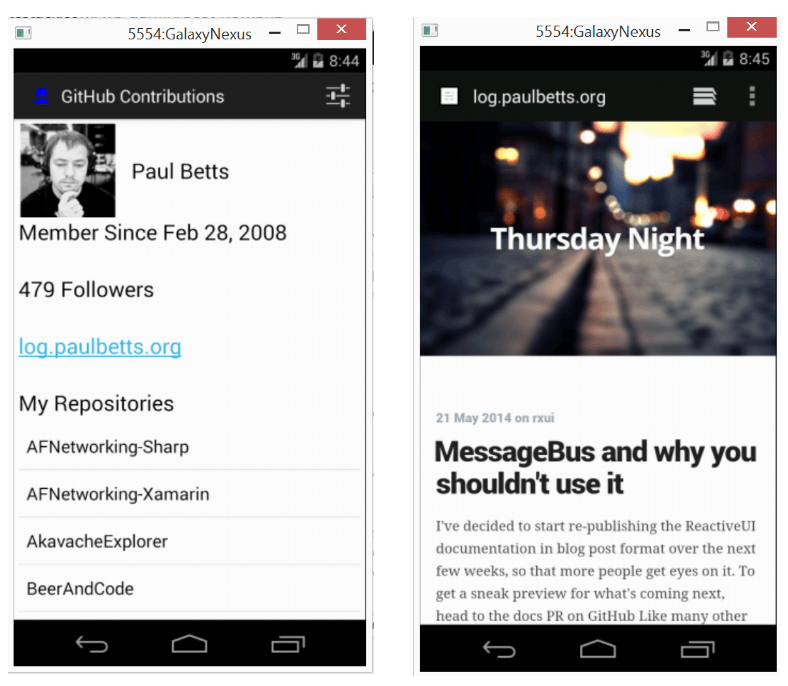 This is a continuation of our posts adding features to GitHub Contributions App. We have been developing this app on android. 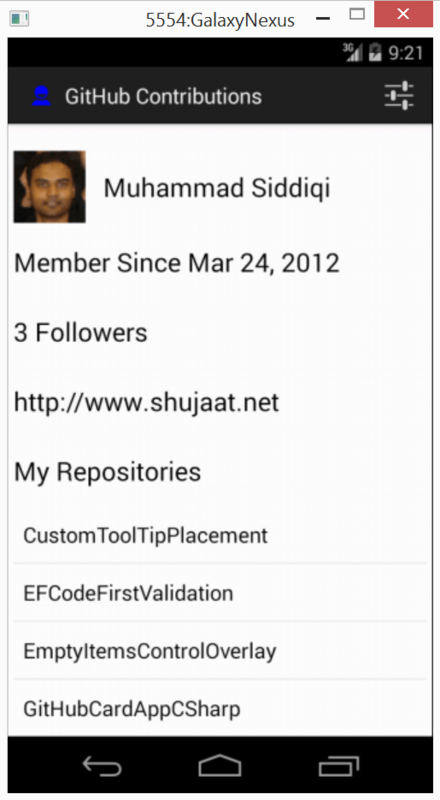 The app allows loading some important details from the profile of a github user including the repositories list. The information is provided by GitHub through HTTP Service. In this small post, we will be updating the blog address to a hyperlink. You would be amazed to know that there is no separate View type in android for hyperlinks. We add the hyperlinks using the same TextView type. We can create hyperlinks for web-links, maps, email and other types. Clicking on the hyperlink text would open the corresponding apps selection registered for this. These are the default types supported to include hyperlinks. This is similar to applications registered for particular URI scheme in microsoft’s world [See this]. We just need to update the definition of TextView with the particular type of link. Since we are interested in opening the user’s blog in a browser, we need to select web here. Now let’s update the code and start debugging it again using the same emulator. You can see that the blog address is updated as link. As we click the link, the browser opens up the blog. In the previous post, we started creating GitHub Contributions App for Andrdoid. 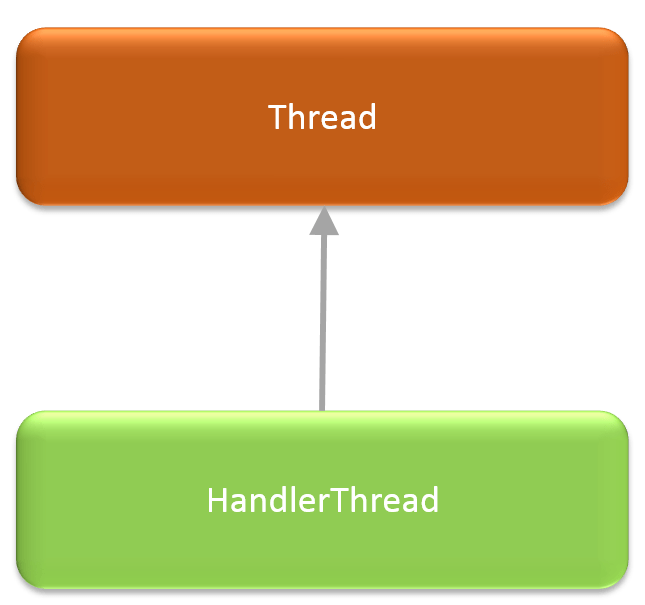 We saw how we can access HTTP REST Service using HttpClient, how we can update permissions specially to access network resources, plus the details about performing actions on background thread while showing the result on UI thread. We also saw how we can define string resources and use them in our code and layout definition. In this post we are continuing with the app. We will be updating the action bar from default to custom. Currently, you can only see author’s GitHub contributions. We will be providing a setting to change GitHub user. The feature will be provided by adding an action bar button for settings. It allows creating icons for different resolutions. We can download the icons as a single zip file and copy them in the respective folders in our project. 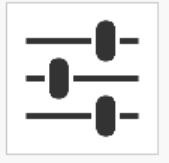 We can then reference these icons as drawable resources. Let us first add a resource directory to hold the definition of action bar. Now we can add a menu resource to the directory. Since we just have one menu item, we are always showing it. Now we need to hook up this menu to the activity’s action bar. 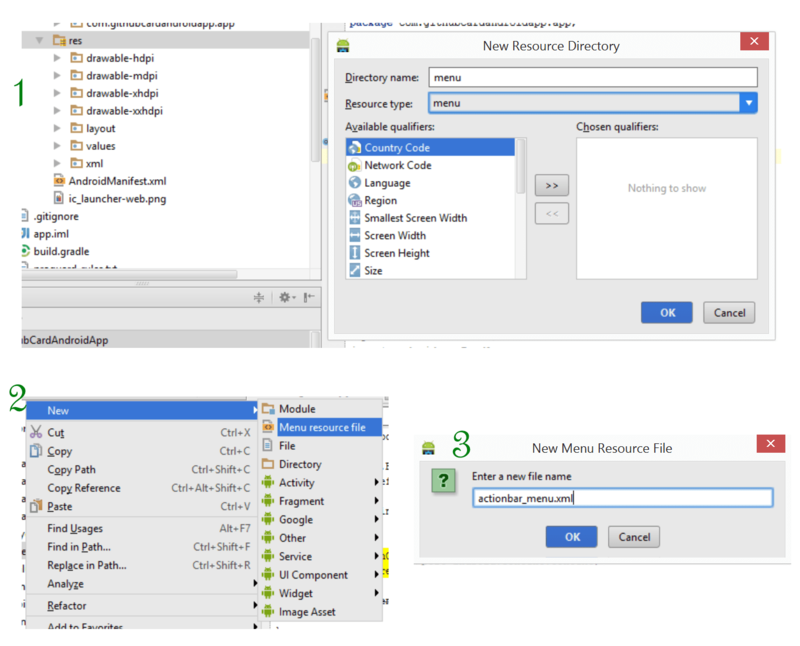 We add a menu resource to activity’s menu in onCreateOptionsMenu method. 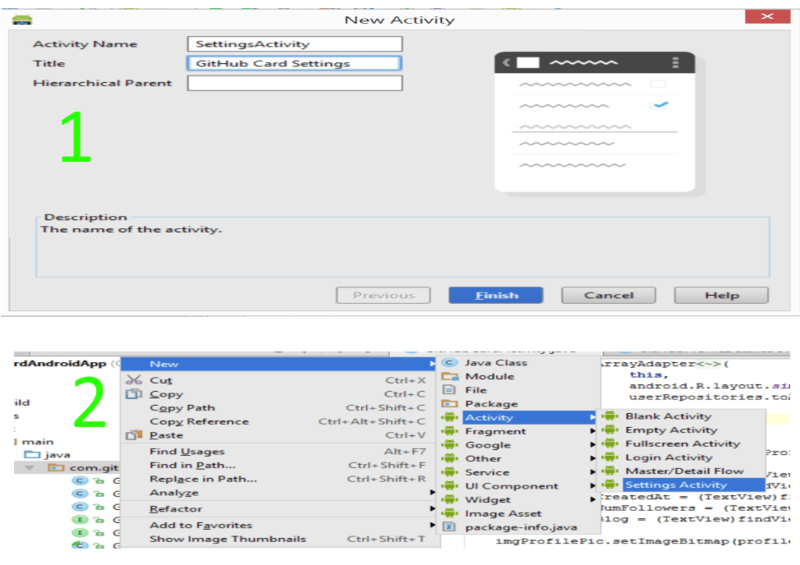 In order to associate activity’s action bar with menu from the resource file, we use MenuInflater obtained using getMenuInflater for the activity. When an item is selected from the menu, the framework calls onOptionsItemSelected method with the menu item selected. Since we only have one menu, we have a simplified implementation of this method. Here we are just calling openSettings method. We will be providing the definition of this method later in this post. 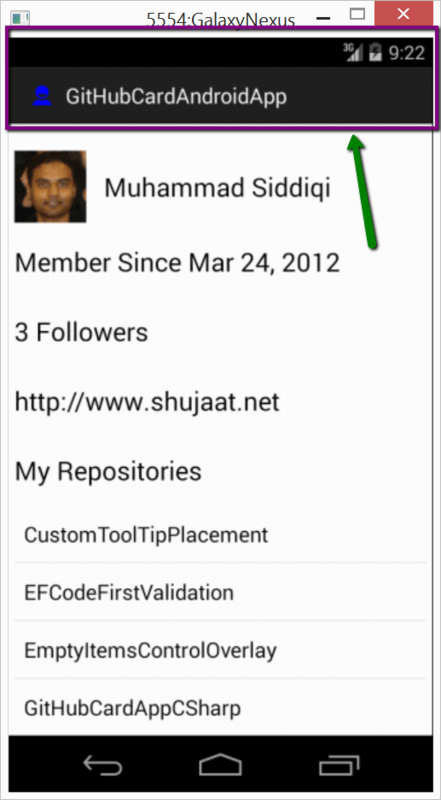 Now we need to allow user to enter userName of the github contributor we are interested to see the profile of. Android provides a whole API around preferences. These preferences can be local to the application or they can be shared with other apps. We can also provide a read-only or read/write access to other apps. We need to create an activity to display preferences. We use PreferenceActivity for this purpose. In order to keep things simple we let’s update the contents of the file containing the activity definition. Here we are using addPreferenceFromResource method from PreferenceActivity. The method is deprecated. In some next post, we will try to update this with the newer recommended approach. We can pass the preference, we created above, to the method. 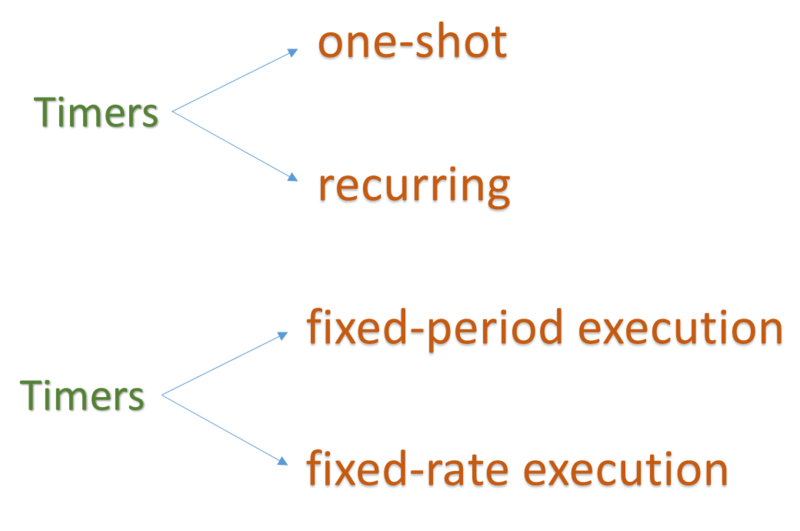 The preference API revolves around SharedPreference. It provides storing and retrieving data in the form of key/value pairs. Now the stage is all set. We can add the Settings activity to GitHub card. In the openSettings() method we can start this like any other activity i.e. we can create an Intent for the activity, then we can start it using one of the methods provide by Activity. Since we need to load the view again with the updated user name, we are using the overload startActivityForResult. This would make sure that the framework calls onActivityResult method when the activity returns. Here we have moved the part where it loads the user profile and repository data to loadUserDetails() method. The method is being called from onActivityResult() method. We have also updated activity’s onCreate() to use the same. You might remember the preference definition where we used pref_loginName to store user name. Here we are using the same to retrieve the value. If there has never been a value saved for the key, it should return the default value “msiddiqi” which is the github profile name for the author of this post. PreferenceManager is used to get the SharedPreference for the activity. After retrieving the user name, we can use the same AsyncTask (s) to load user profile and repository details. 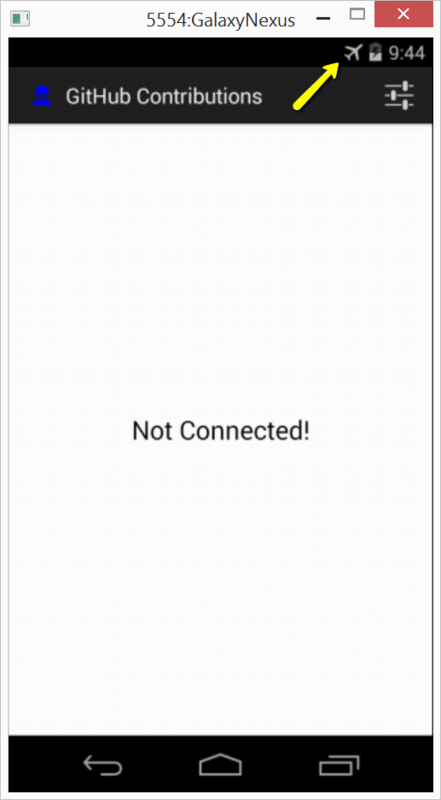 Before running the App, let me tell you that we can capture the virtual / real device under debug using DDMS. As we run the application, we don’t have any value for the specified key in the preference, so it should return the default value “msiddiqi”. In the onCreate method, it should use the default value to load user’s GitHub profile details. Now open preference activity by clicking the Settings button in the action bar. It should open the view for SettingsActivity. 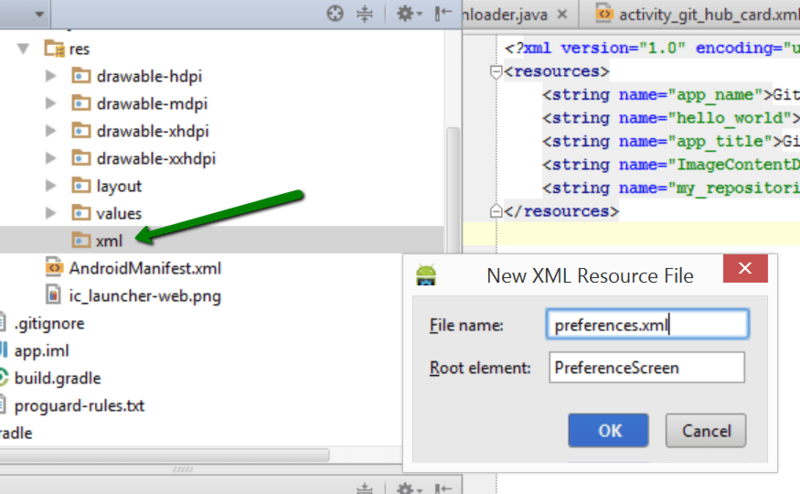 As the activity is defined it using preferences defined in preferences.xml. This just includes EditTextPreference for user name. Selecting the preference opens the last saved or default value for the preference. 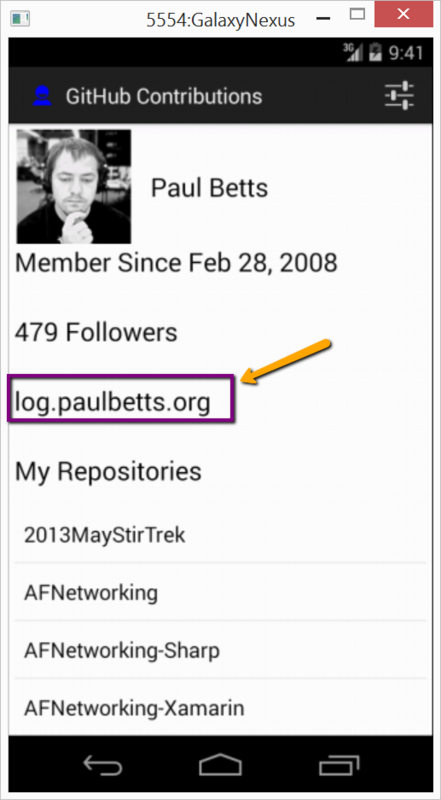 Let’s update the user to paulcbetts. Paul is the main contributor to Reactive UI framework. This should be the same view if we exit the application and launch it again.